Dinopark is the first theme park situated in Comilla, Bangladesh. It is more than just an entertainment destination. It, actually, can be called an edu-edutainment park. Children can have a thrill of remaining with big Dinosaurs in the park and can be benefited to know about the main species of Dinosaurs through reading the descriptions available beside their standard size sculptures in the park. The entertainment spot is situated in a soothing environment of Kotbari, Comilla. Ridge of low hills has made the spot uniquely entertaining. Lush green trees and surrounding hills decorated it to look alike the peripheral setup of the prehistoric nature in which Dinosaurs used to roam about in search of prey. Children can go back in time and spend a full day in prehistoric discovery, adventure and fun in the park. For real life fun and adventure there remains a full-fledged amusement park packed with many international rides for children and adults. Ferris wheel, Family Dragon Coaster, Bumper Car and Self-Control Plane are among many other rides for adults with children. There is a special kids zone full of thrilling rides for kids. There is a modern and spacious restaurant in the park to entertain its clients with culinary delights. There is a picnic spot and conference hall in the park as well. So, the park is ready to welcome people of all age groups and social statuses. Couples and families can spend a happy day in the park. Corporate gathering in the form of picnic and annual general meetings can be arranged in the serene environment of the park with much convenience. 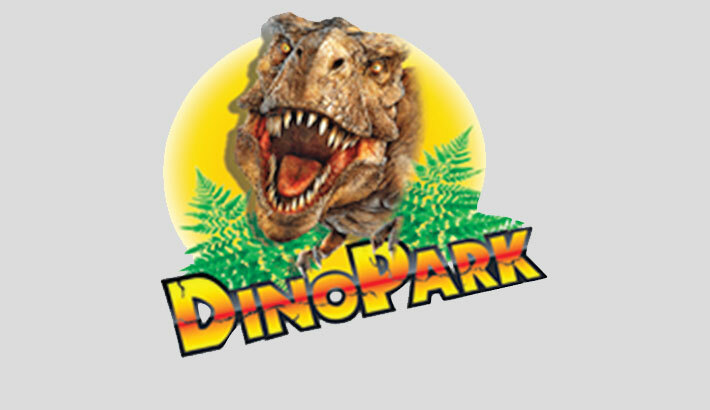 Those who are interested to visits the park can go through its website: www.dinoparkbd.com for further details.